Hello and a very warm welcome from the Yorkshire Bears! The group formed in 2011 to serve the bear community of Yorkshire and beyond. From our humble beginnings we now have over eighteen hundred ‘membears’ and the numbers continue to grow. 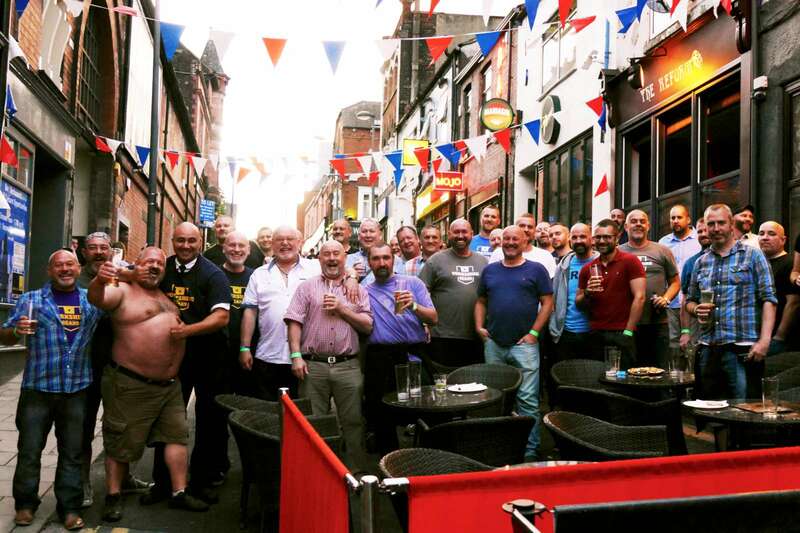 The Yorkshire Bears organise regular events both on and off the gay scene where men can meet and socialise with like-minded men. We aim to provide a fun, welcoming environment, and organise a very wide range of activities which we hope offer something to suit all tastes. Take a look at our upcoming events, check out our gallery for an idea of things we’ve been up to recently, have a look through our lifestyle blog to catch up with all the latest news, or browse our online shop for exclusive Yorkshire Bears merchandise. Thanks for visiting, and we hope to see you in person soon!